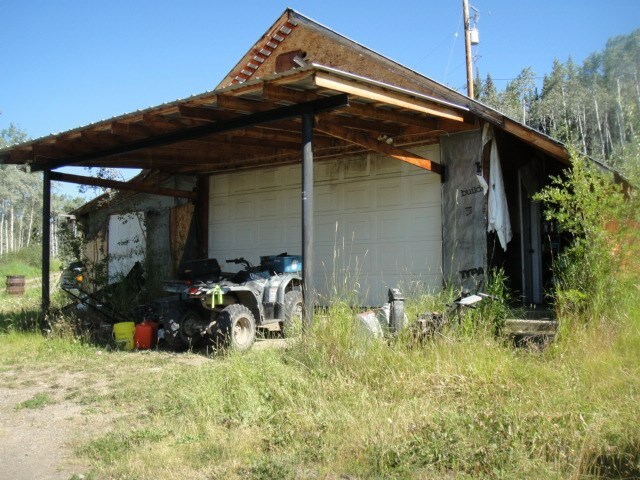 I have listed a new property at 190 3RD AVE in Burns Lake. This home is within walking distance to town. The main floor has the living rm, kitchen and master bedroom. Upstairs has two rooms which could be used as an office/sewing room and or bedroom. The basement has an outside entrance, a utilityrm/laundry rm, a small workshop, bedroom, cold storage room, and a general storage area. The flooring on the main floor is new, the ensuite bathroom has been refinished, the house has new windows, new shingles and a new deck. The home is about 3/4 blocks from the main shopping area.